Jean-Pierre Melville was one of those talented people who decided to take his own path to earn a name in the film industry when his membership was denied after applying to the French Technician’s Union. Just having that fact known about Melville makes you wonder how far he could have gone after earning a name as the Godfather of the Nouvelle Vague. But that happened not because of his passion for American Cinema but due to his own vision. He knew if he uses the right combination he will be able to achieve much greater than that… and he did…. By bringing into the world films like “Un Flic” (1972) with Alain Delon, Le Cercle Rouge (1970) with the same Alain Delon casted as lead along with another great French actor, Yves Montand, The Army of Shadows (1969) with Lino Ventura and many more. 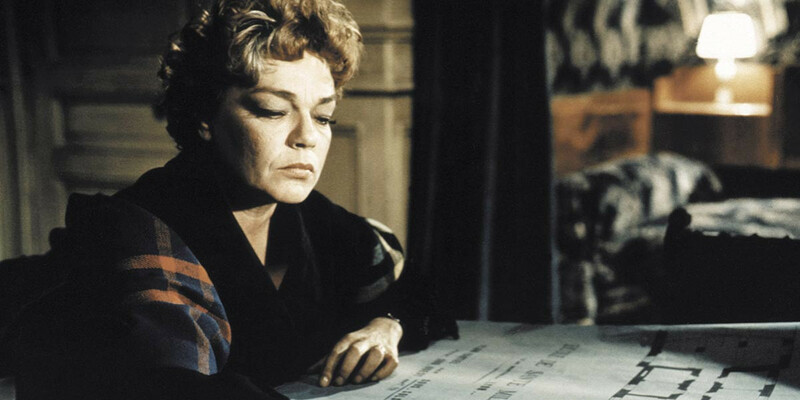 As part of another Cinematheque event of TIFF, this time called as Army of Shadows: The Films of Jean-Pierre Melville, it hits TIFF Bell Lightbox starting this Friday till August 13. Having said that, Melville’s not so big but an impressive resume reaches far and beyond the French Cinema you have ever known. This is why just to watch Melville on the big screen is not enough, but will be just right if you allow yourself to lose the sense of time. Because what he had created is timeless and will stand the test of time even long after he departs this world. For more info and complete schedule click here.